The world is moving towards investments in Green energy that can transform developing economies like Egypt. This infographic explains how. Consumers are becoming more conscious about the environment more than ever. That's what an infographic by the huffington post and conducted by Visual.ly aims to show entrepreneurs and investors. The infographic attached below, click to download it. 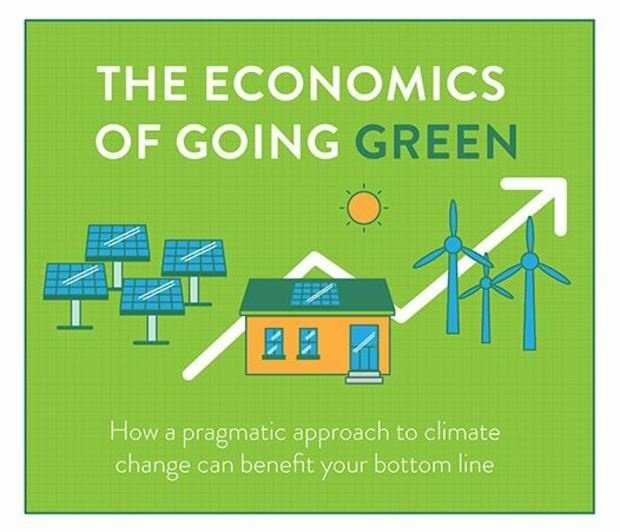 The infograhic states that global investment in green energy totaled more than 200 billion dollars in 2013. Investing in and developing the green energy sector can create more than 200,000 direct jobs and provide electricity to 7 million homes. The infographic also tackles green energy cars and sustainable home solutions in the United States. Experts believe that investing in green energy especially in developing economies like Egypt can cause an economic boom while maintaining a clean environment. Egypt has abundant sunshine all year long and thus the thought of green energy has always been an economic opportunity. One of the major upcoming projects in this field is the Solar park that Egypt is planning with Germany.